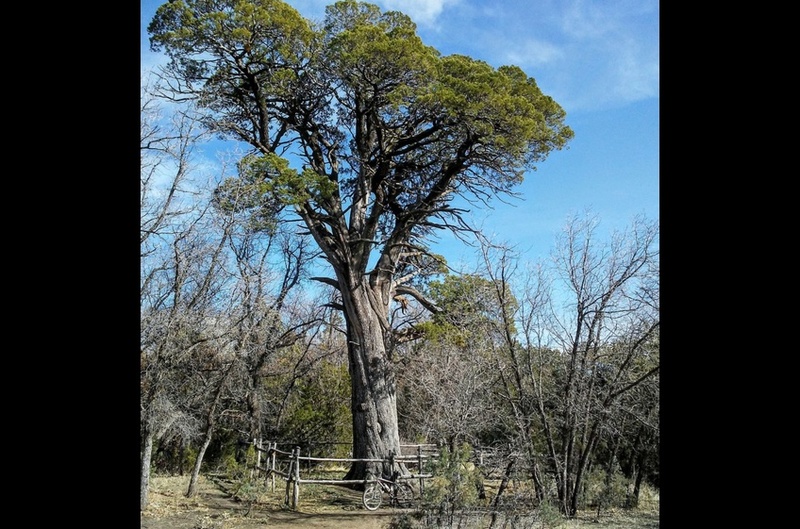 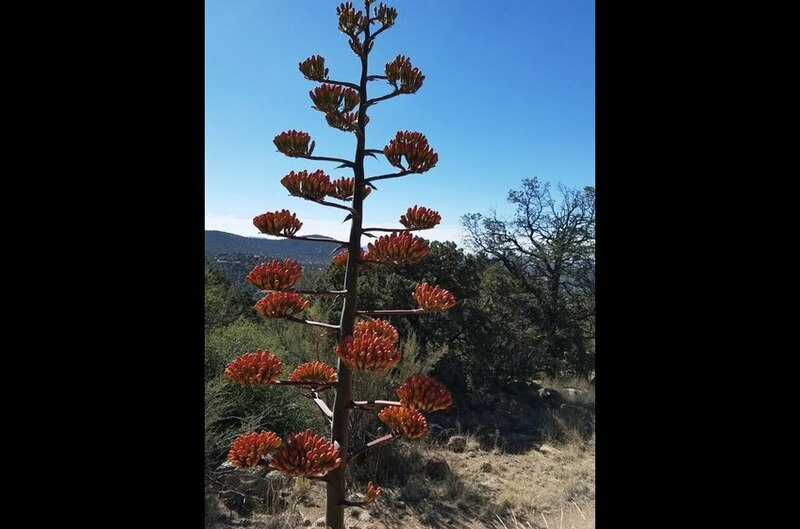 Additional hiking destinations near southwest New Mexico are unlimited and offer hiking trails for every level of hiker. 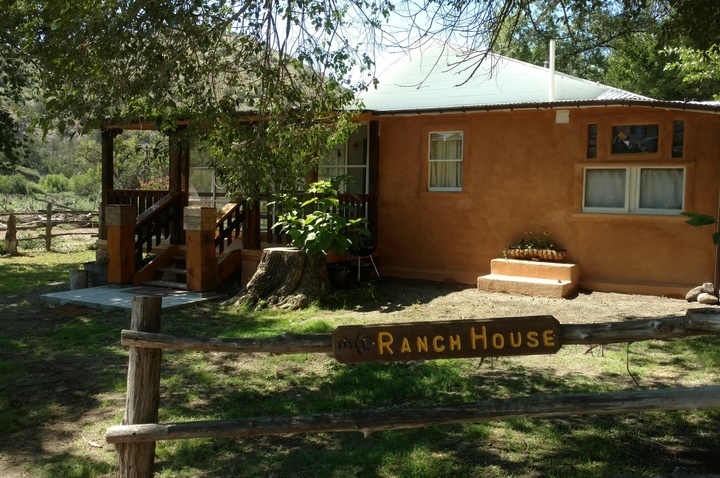 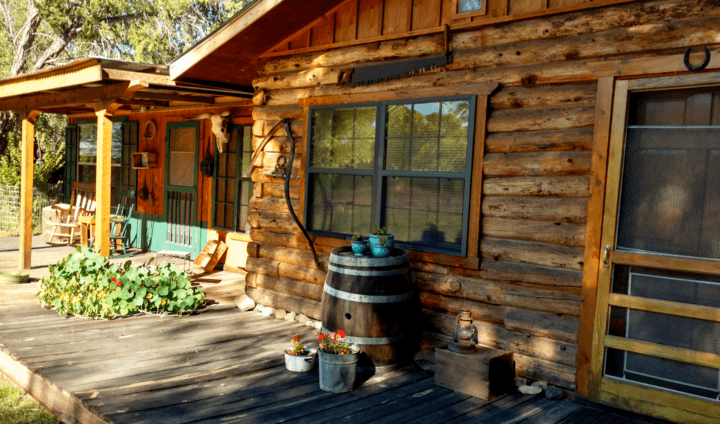 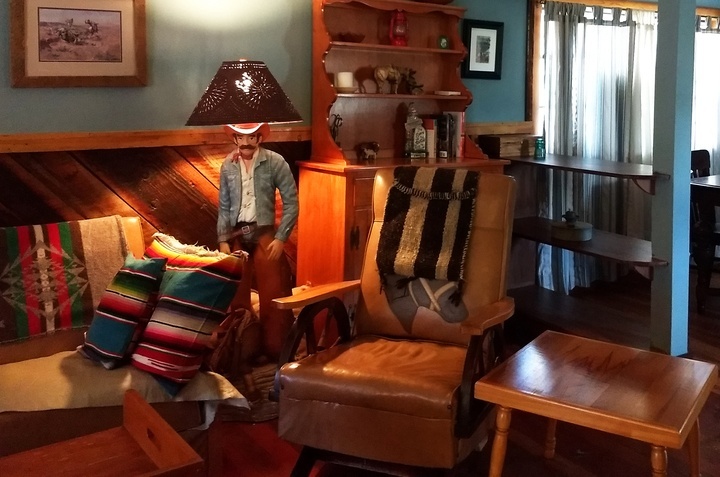 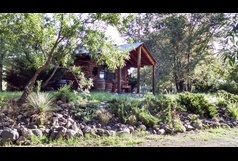 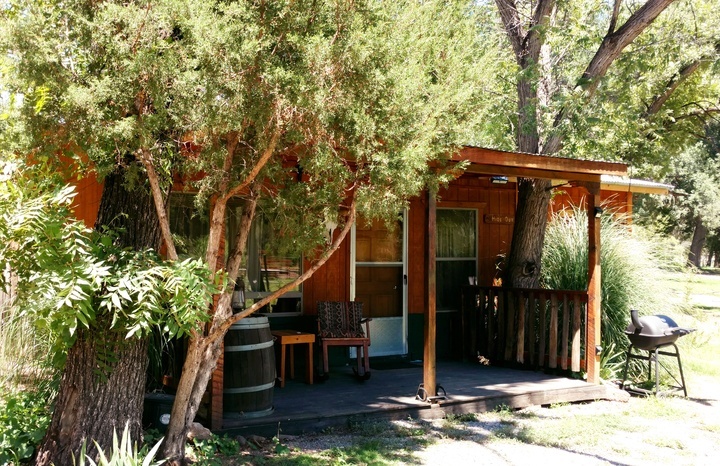 New Mexico Cabin Rentals is the perfect home base for hiking in every season! 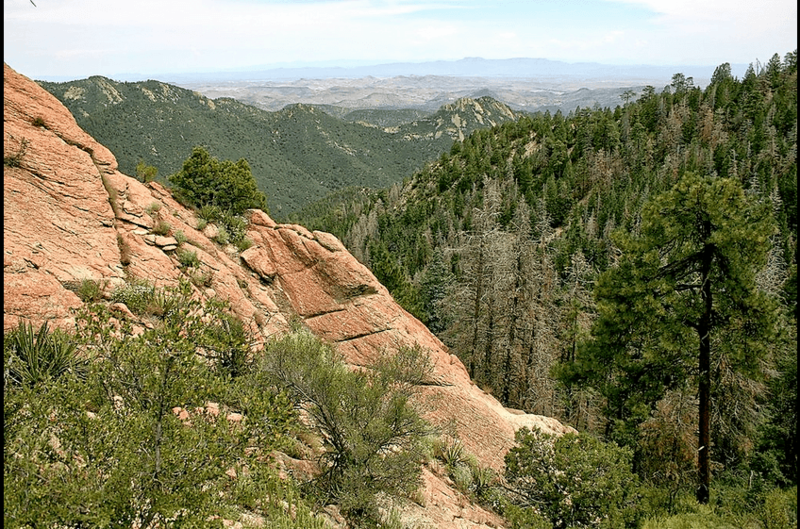 Hiking is one of our great American pass times. 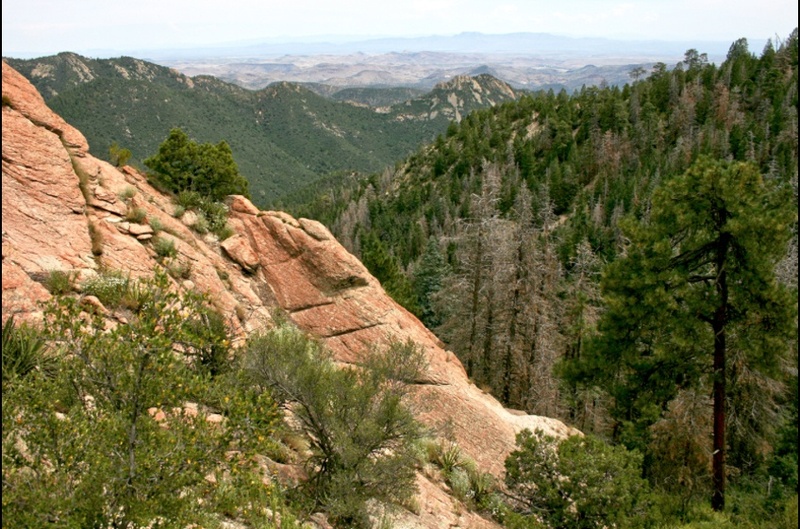 You don't have to go very far to find a new or more challenging trail to enjoy. 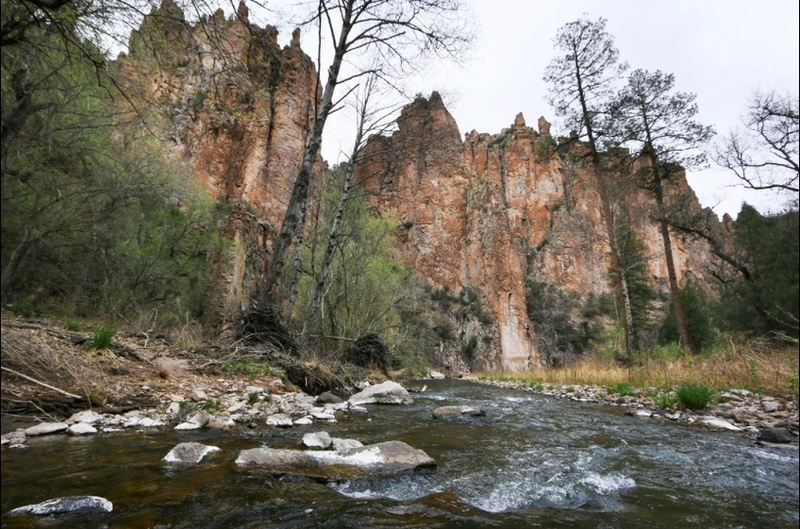 From pool-filled canyons to shady forests and sun-filled meadows the hiking opportunities are unlimited and satisfy every level of challenge. 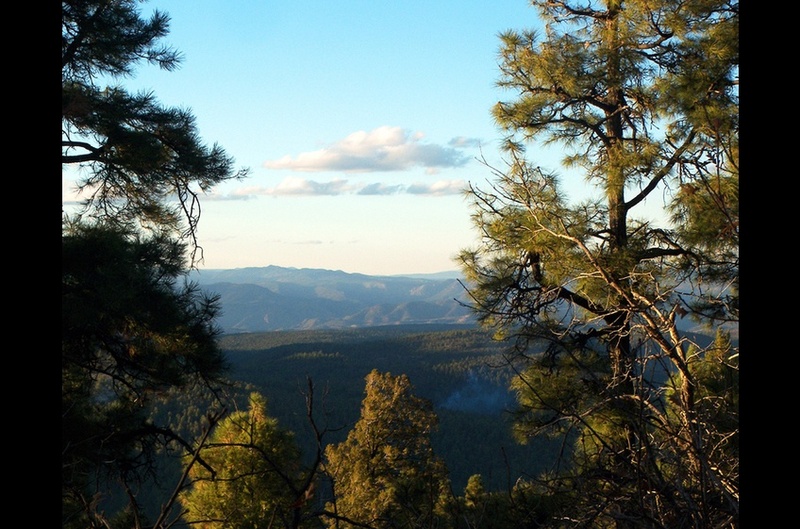 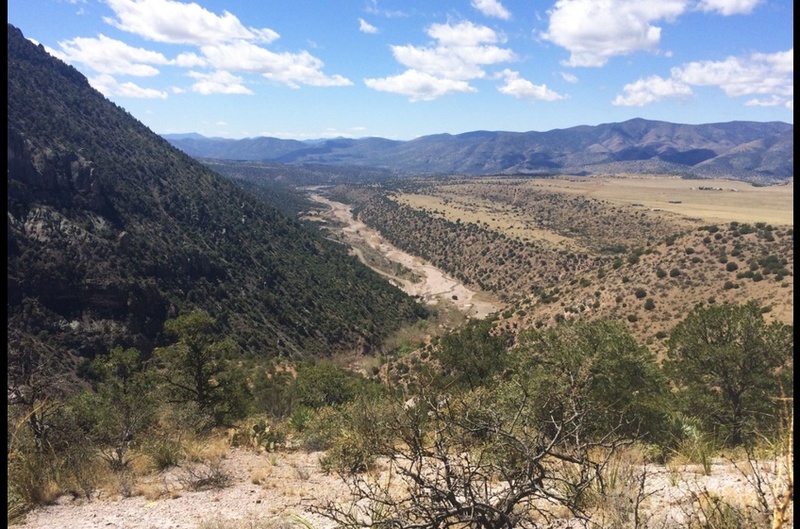 The area surrounding the Gila National Forest in southwest New Mexico offers exceptional hiking, stunning vistas and solitude. 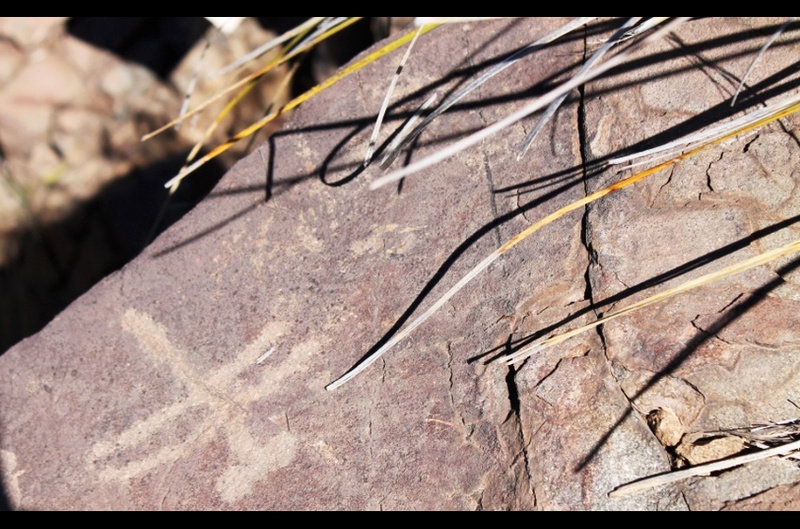 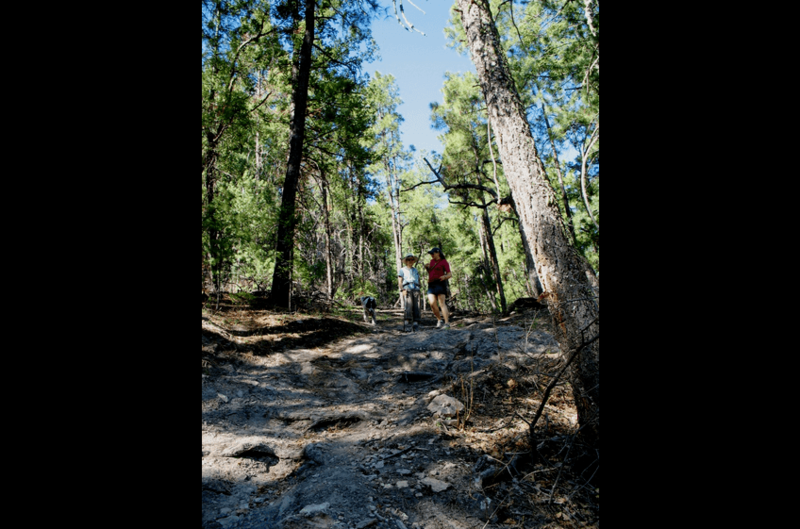 Whether looking for a leisurely stroll along Bear Creek or the Gila River - or, something much more challenging - you will find the hiking trail you're looking for!